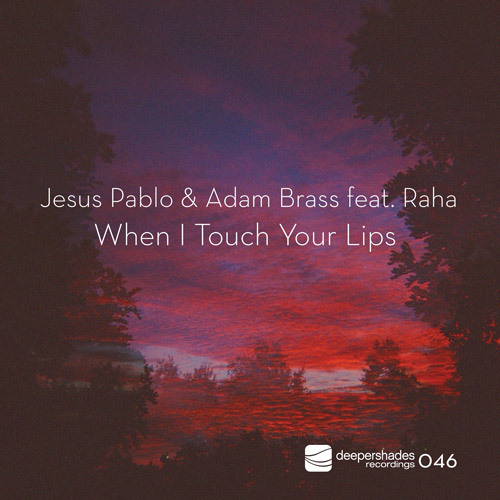 For his Deeper Shades Recordings debut Jesus Pablo teams up with Adam Brass, quite some time since their last spoken vocal on i! Records. Add to the mix vocalist Raha from Russia who Jesus has wanted to work with for some time and a voice that will send shivers down your spine. Music talent from 3 different parts of the world make this deep jam for them late nights to make lovers new and old become one.